On (selecting) the (perfect) Chopping Block (for your kitchen). So, you’re shopping for cutting boards…..
Before you feel like you have to narrow it down to just one, keep in mind that it’s a great habit to have a couple different boards for different foods, especially to ensure no cross contamination from raw meats in your cooking. Here’s the lowdown on our favorites. Let’s start with the perfect surface for prepping meat. 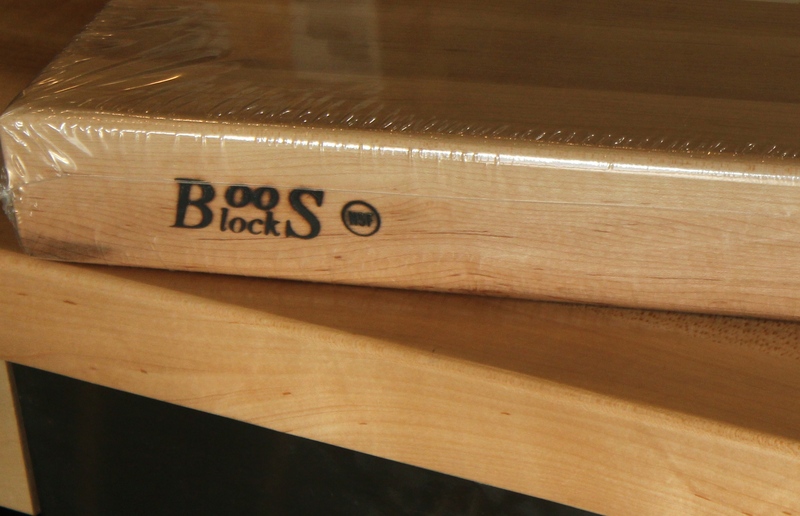 A John Boos block is the heavy-duty professional grade option in cutting boards - the leading manufacturer of wooden butcher blocks, in fact. Made in Illinois since 1887 these sturdy blocks are available in maple, cherry, and walnut. A Boo’s block is great because they are weighted and won’t slide around during serious meat butchering jobs, and will withstand cracking from heavy knife use. Your knives will hold they’re edge longer on the soft wood surface compared to using something harder. They take just a bit of loving care to prolong their life in your kitchen. Just wash with warm soapy water and dry completely. The wood is preserved by applying John Boos mystery oil or cream periodically, and can be given a like-new surface with a light sanding if needed. Fight any odors and stains using salt and lemon or lime juice as a scrubbing agent, or a quick soak in a vinegar solution for extra disinfecting. Despite the belief that wood harbors pesky and potentially dangerous bacteria, these boards are National Sanitation Foundation (NSF) approved, and the notion has been scientifically disproven. Read more about the details of the study here: http://www.johnboos.com/uploads/files/PDF/wood-vs-plastic-cutting-boards.pdf. 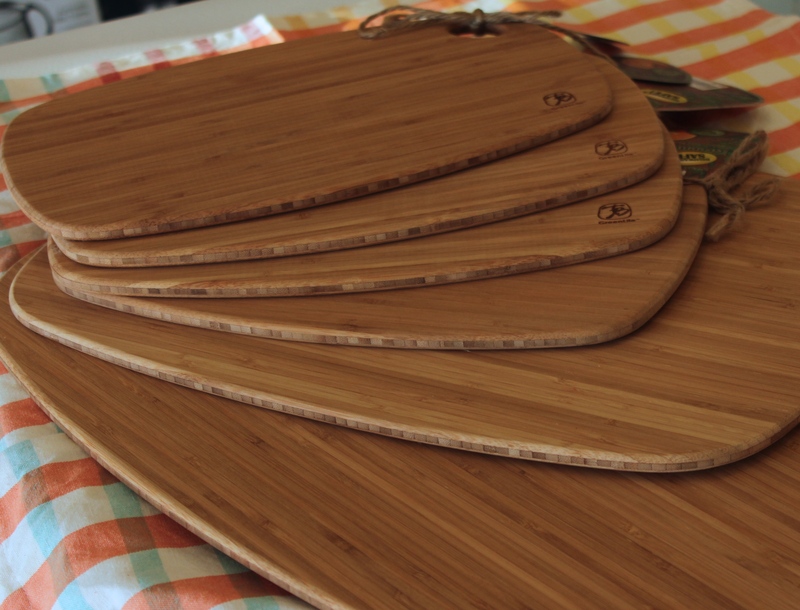 Bamboo boards are perfect for those who are eco-conscious by nature, and as of yet, these have been the most popular choice in cutting boards. Bamboo comes in ranking 16 percent harder than maple, a third lighter than oak, yet incredibly tough. The bamboo plant is exceptionally sustainable - after harvest it grows back in only four and a half years compared to the 30-60 year growth cycle of most other wood options. Being that bamboo absorbs very little moisture, shrinking and swelling that can crack a cutting board is reduced, but it does still require periodic oiling or else cracking will be an issue, particularly in our Alaskan climate. 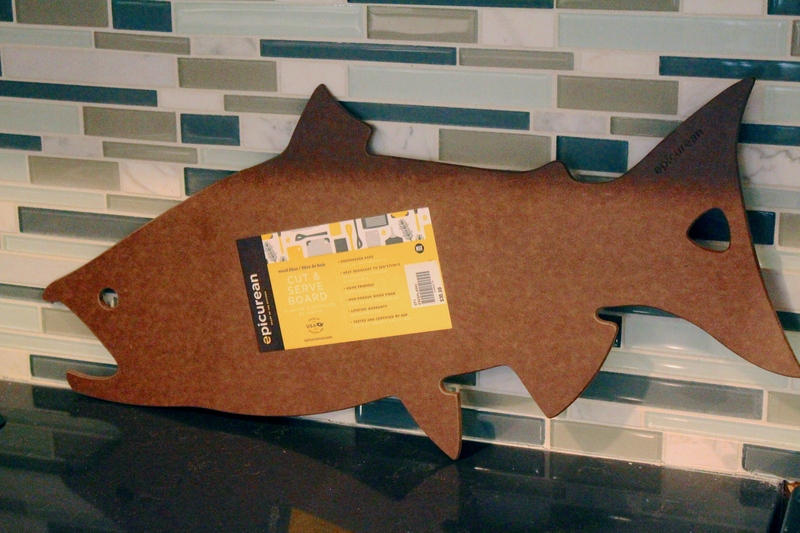 Made in Duluth, MN, these handy boards are easy to maintain, dishwasher safe (score! ), and do not harbor any bacteria whatsoever. Made of multiple layers of Forest Stewardship Council (FSC) certified organic wood fibers pressed with a food-safe resin, Epicurean boards are lightweight for mobility and easy storage, can withstand temps up to 350 degrees, and there's no need to keep them pampered and oiled and they are tough as can be. 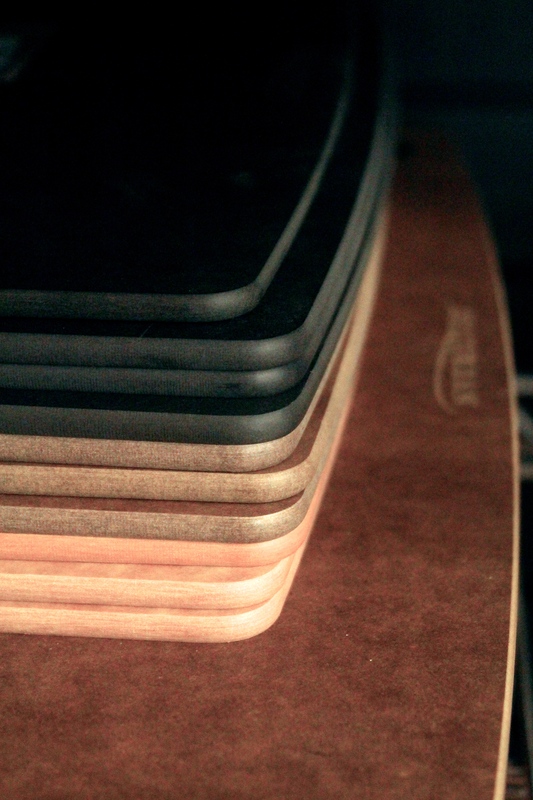 The proof is in the pudding… Epicurean’s material was originally made for skate park surfaces! The pressed wood compound stands strong against abuse from weather and skaters, making their kitchen tasks a piece of cake in comparison. 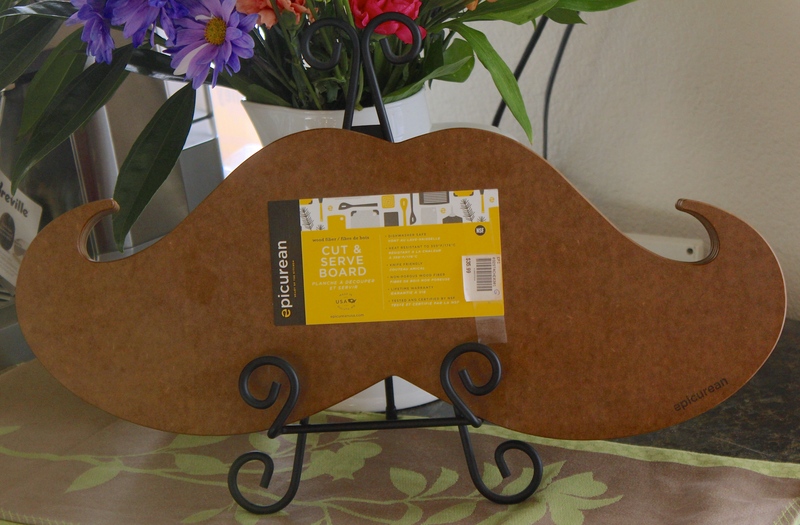 They come in a variety of shapes and sizes – like our favorites, the mustache or salmon, an iPad holding board, some with nifty rubber feet to hold it in place and others with grooved borders and textured surfaces to reduce sliding for heavy duty carving. And, it’s always nice to hear that the company has earned multiple awards for ethical business practices while each year employees participate in a tree-planting day to offset the manufacturing process. Here we have a board of stunning rustic beauty, perfect for serving. Made in Ontario, Canada, the “live edge” is true to the shape of the tree it was harvested from. 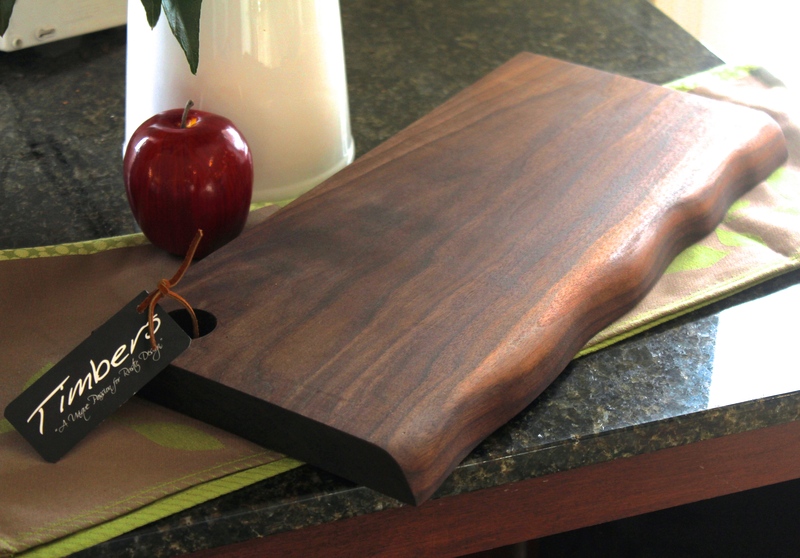 Even though these handsome walnut boards can be used for cutting and not just serving, the silky smooth finish makes for a functional display item, not unlike a piece of furniture. 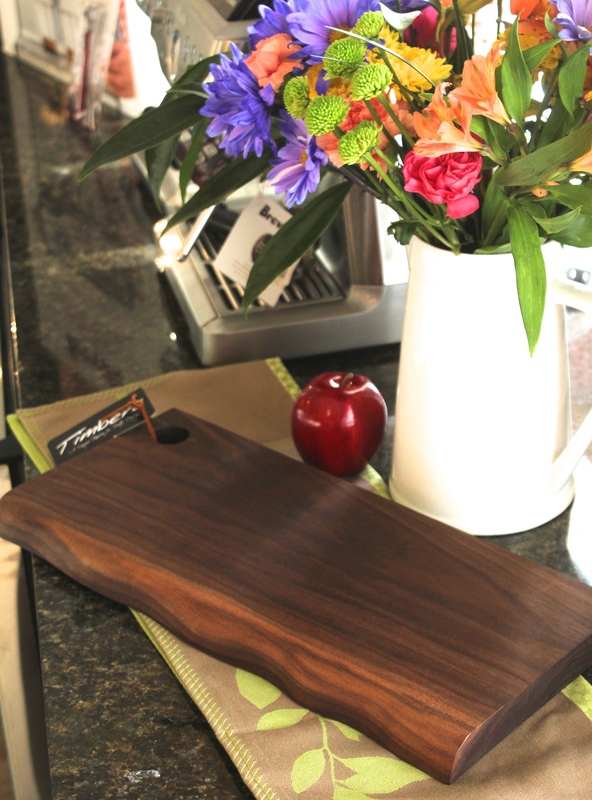 Each item sold by Timbers is hand carved with superb craftsmanship and the perfect gift for the gourmet “foodie” in your life. Again, with a wood so fine, avoid the dishwasher and don’t forget to give it an occasional oiling. 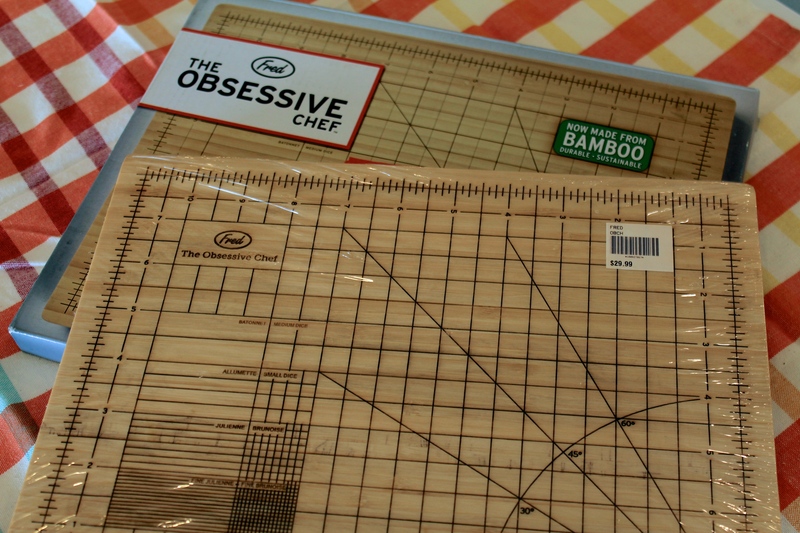 For those seeking to hone their knife skills, there's even a cutting board from Fred marked with the dimensions of popular knife cuts from 'cubed' to 'diced' to 'julienned'!